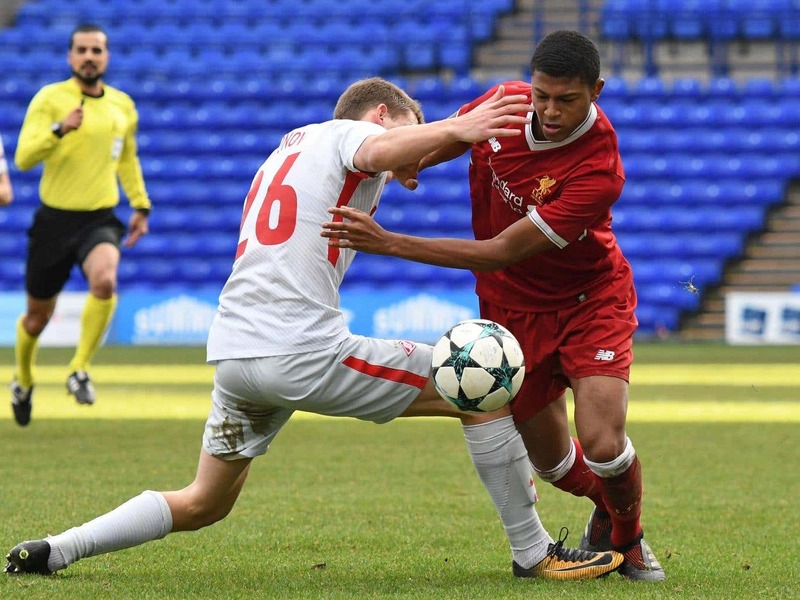 Uefa have ended their investigation into the alleged racial abuse of Liverpool youngster Rhian Brewster after failing to find evidence to support his claim. Brewster accused Spartak Moscow’s Leonid Mironov of using racist language towards him during Liverpool’s 2-0 Youth League victory over the Russian club in November last year. Mironov admitted to swearing at Brewster but denied racially abusing him. After interviewing players and officials involved in the match European football’s control, ethics and disciplinary body acknowledged Brewster’s allegation was made in “complete good faith” but found the case came down to one player’s word against another. Investigators interviewed five players from each side and two match officials who were in the vicinity of Brewster and Mironov at the time of the alleged incident but did not find evidence to corroborate Brewster’s allegations. “Following the opening of proceedings, Uefa appointed an ethics and disciplinary inspector to conduct a thorough independent investigation and gather potential evidence relating to the case,” a statement from Uefa read. “Such an appointment is standard practice, given that allegations of racist behaviour are taken very seriously by Uefa and its disciplinary bodies in accordance with our zero-tolerance policy towards any kind of discrimination. “The inspector took statements from five players from both teams, as well as from two match officials, who were in the vicinity of the alleged incident. None of these heard any discriminatory words. “Leonid Mironov was also interviewed by the inspector and stated that he indeed swore at Rhian Brewster, but he unreservedly denied using any discriminatory language. The statement added: “After concluding his investigation, the inspector found no evidence to corroborate the allegations, which he believed were made in complete good faith by the Liverpool player Rhian Brewster. Brewster, who won the Golden Boot as part of England’s successful Under-17 World Cup side last summer, is currently sidelined with an ankle injury that is likely to keep him out of action for the rest of the season.